Superman and Lois Lane will be a part of this year’s DC TV crossover… and one person who seems to be very excited about the notion is Grant Gustin who spoke with EW about the news soon after it broke. Grant has been a lifelong Superman fan so this has got to be as much a treat for the actor as it is to the audience. 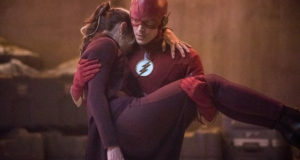 The Flash will be moving to Sunday for one week only for the crossover, where it will begin on December 9. 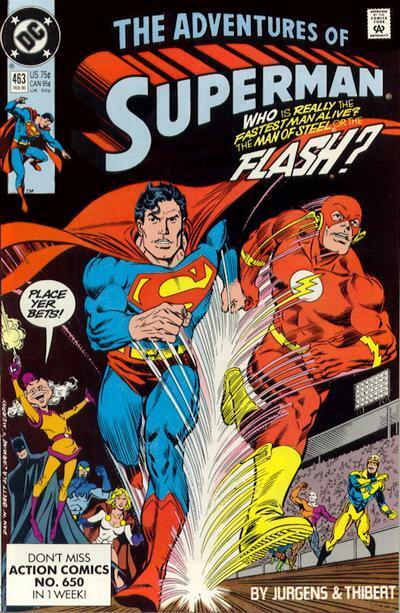 We’re assuming this is so it can spin right out of The Flash’s 100th episode which will air prior to the milestone. Then, things will continue on to Arrow and Supergirl, respectively, on that Monday and Tuesday. DC’s Legends of Tomorrow is sitting out this year’s crossover, which will also introduce Batwoman to the mythos. Tyler Hoechlin plays Superman and an actress playing Lois Lane has not yet been announced; it’s been said that they will appear in all three chapters of the crossover. 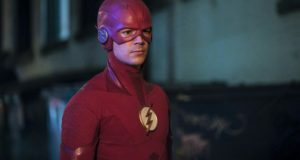 Previous: The Flash: Season 5 Episode Titles Revealed?